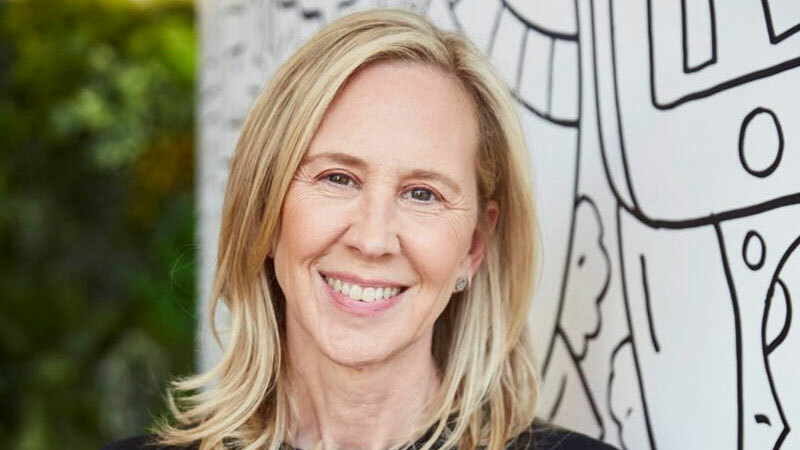 In a consolidation move, Viacom veteran Paula Kaplan, the Executive Vice President (EVP) of Talent and Development at Viacom Digital Studios (VDS), is expanding her role to now include overseeing talent for Nickelodeon. Kaplan’s new title will be Executive Vice President of Talent and Development for Viacom Digital Studios and EVP of Talent for Nickelodeon. Kaplan will dually report to both Brian Robbins, president of Nickelodeon, and Kelly Day, president of Viacom Digital Studios. Kaplan will continue to oversee talent and development at Viacom Digital Studios, while expanding her role to include oversight of Nickelodeon’s Talent Division–leading all talent relations across television, music programming and events, and overseeing casting for live-action and animation properties. She has been with Viacom Digital Studios since April 2018. On the Nickelodeon side, Kaplan will be taking the reigns over from Shelly Sumpter Gillyard who exited as EVP, Talent, Music and Events. This marks a return to Nickelodeon for Kaplan. From 1993 to 2014, Kaplan held numerous roles that included Executive Vice President of Original Programming and Live Events, Executive Vice President of Talent and General Manager (GM) for the West Coast; Senior Vice President (SVP) of Talent, and Vice President (VP) of Talent Relations at the kid-focused cable network. During her tenure she developed such young talent as stars like Ariana Grande (Victorious, Sam & Cat), Kenan Thompson (All That, Kenan & Kel, Good Burger), Emma Roberts (Unfabulous) and Nick Cannon (All That, The Nick Cannon Show, Lip Sync Battle Shorties, HALO Awards, Vice President of TeenNick) all appeared on the network. She was also leading the network’s talent team in building stars in hit series, including iCarly, Drake & Josh, and SpongeBob SquarePants. Kaplan also oversaw production on Nickelodeon’s Kids’ Choice Awards and launched Nick’s music footprint by spearheading a joint venture with Sony Music encompassing TV series (Victorious, Big Time Rush), albums and tours. The move also marks a reunion with Robbins. The two had worked together at the Viacom network long time ago, and Robbins in 2015 named her Chief Talent Officer and Head of Live Content for his AwesomenessTV venture. She is the latest former close associate that Robbins is bringing to his team at Nickelodeon. As Chief Talent Officer and Head of Live Content for Awesomeness from 2015 to 2018, she led the company’s talent initiatives and casting strategies for film, series and new business opportunities. Kaplan was instrumental in the success of Awesomeness Film’s production of To All The Boys I’ve Loved Before for Netflix, which became one of the streaming service’s most-viewed original film. Viacom acquired Awesomeness in July 2018. Sources: Variety, Deadline; Additional source: Broadcasting & Cable.